An anthropologist who focuses on the edge of experience — on voices, visions, the supernatural and the world of psychosis — will deliver the 35th Loy P. Witherspoon Lecture on Tuesday, February 5, 2019, at UNC Charlotte Center City. TM Luhrmann, Watkins University Professor in the Department of Anthropology at Stanford University, will discuss Shamans and Schizophrenia: How Religious Practice May Change Psychotic Experience. The lecture is open to the public without charge, but registration is required.The event begins with a reception at 6 p.m., followed by the lecture at 7 p.m. For more information and to register, click here. 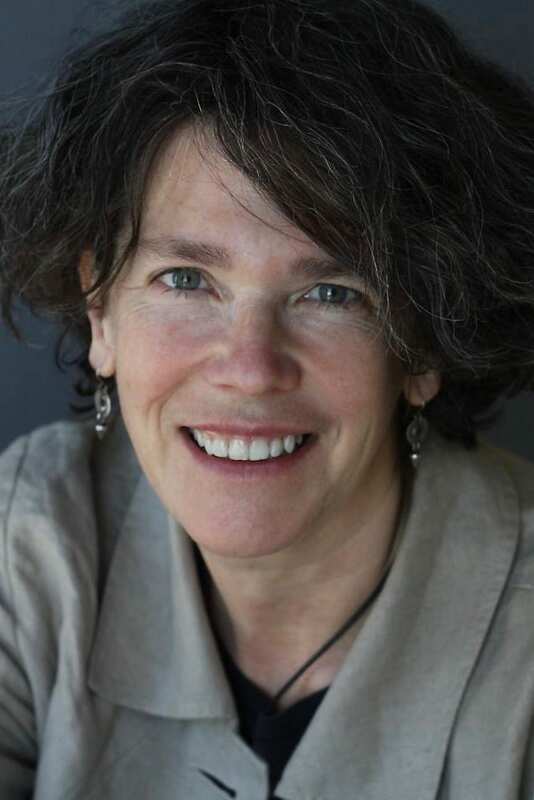 Luhrmann has done ethnography with homeless and psychotic women on the streets of Chicago and has worked with people who hear voices in Chennai, Accra and the South Bay. She also has done fieldwork with evangelical Christians who seek to hear God speak back, with Zoroastrians who set out to create a more mystical faith, and with people who practice magic. She uses a combination of ethnographic and experimental methods to understand the phenomenology of unusual sensory experiences, the way they are shaped by ideas about minds and persons, and what we can learn from this social shaping that can help us to help those whose voices are distressing.